« Publication! Coming to a Book Store Near You! 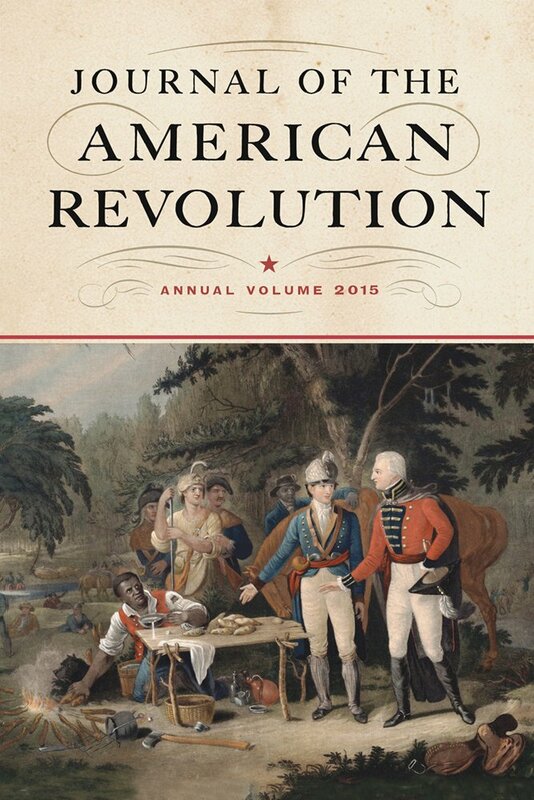 I am honored to be one of 36 authors to have an article included in the peer-reviewed Journal of the American Revolution’s (JAR) annual published print volume. This is a collection of the best journal articles from 2014, bound for the first time and printed in a special collector’s edition, and is due out in May 2015. While you can buy it at any major book store, consider PRE-ORDERING it today from Amazon. My article is on the first naval skirmish of the American Revolution. Tagged showcase. Bookmark the permalink.